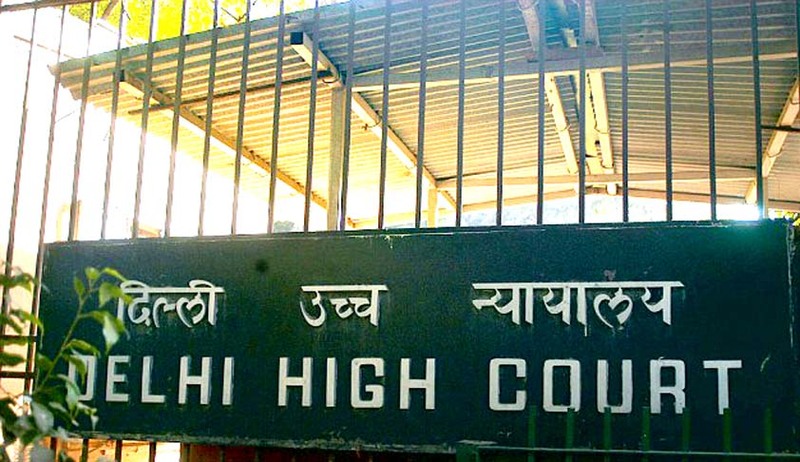 Delhi High Court on Wednesday issued notice to the Centre and Sahitya Akademi on a plea against the return of Sahitya Akademi awards by writers. The Public Interest Litigation was filed by Haji Mohammad Majid Qureshi, seeking directions to the Government to frame guidelines that if Sahitya Akademi awardees return their awards, they should also return the prize money with interest and royalties they may have earned through sale of their prize-winning books or other works. A Division Bench of Chief Justice G. Rohini and Jayant Nath sought responses from the Ministry of Tourism and Culture and the Sahitya Akademi by February 15. The present system whereby writers are allowed to retain the royalties earned by them through the sale of their books despite returning the award was “arbitrary and illogical”, he said. While mentioning the name of eight persons, including writer Nayantara Sahgal, who have returned their awards recently, the petition sought a direction to the Ministry and Sahitya Akademi to frame guidelines with respect to the award instituted by the respondents with retrospective effect. The Central Government's counsel told the court that, “We are very sad they are returning the awards. We are requesting them to come and take their awards back. We will not encash the cheques. We respect these people.” said the counsel. The plea said the public gives a lot of weightage to authors' actions and statements and thus they were expected to become more responsible in their conduct. "Since Sahitya Akademi award is a national honour, the sanctity of the same ought to be protected in the same manner as the sanctity of any of our national symbols, including the national flag and national emblem," the plea said. The actions of the authors were "shameful and deplorable", the petitioner said. Nearly three dozen writers and others have since early September returned their awards in protest against what they say was "growing intolerance" in the country. Several writers, poets and artists had returned their awards protesting against the Akademi's “silence” on the murder of fellow writer and Sahitya Akademi board member M M Kalburgi and against the “intolerance and communalism” involved in the of the Dadri lynching incident.